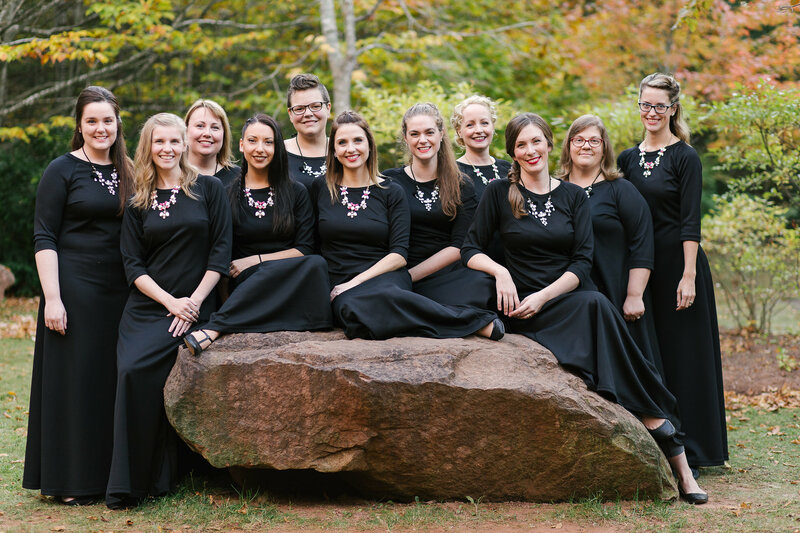 Maritime women sing Maritime songs – Sirens is joined by Halifax’s Aeolian Singers in this presentation of songs from the sea. Folklore, water, and Maritime life are common themes that bring these two Atlantic Canadian womens’ choirs together! Join us May 18 or May 19 – more information HERE.